Beautiful view lot available for sale. Creative sellers with many options. 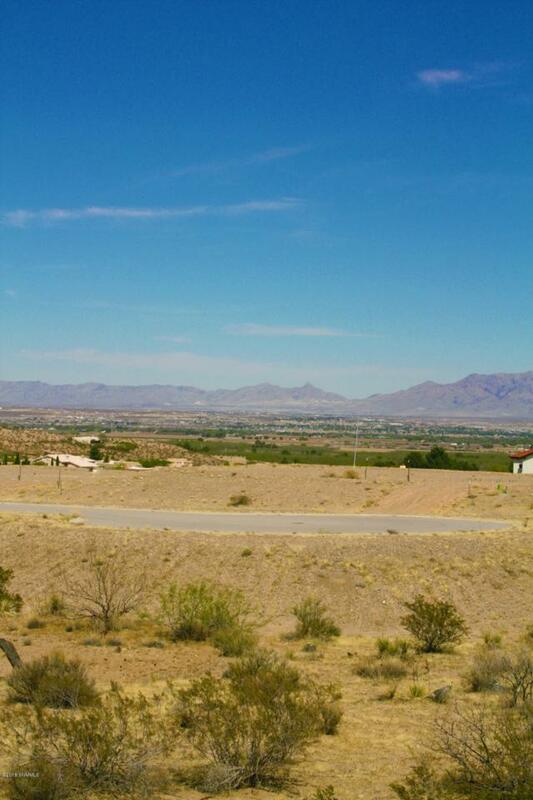 This wonderful subdivision offers magnificent views in all directions. Lot is located in the Picacho Hills Country Club area, which offers a relaxed lifestyle, golf, tennis, swimming, dining and socializing for all ages. Seller will consider owner financing. Country Club memberships available for buyer! Listing provided courtesy of Laurie Beougher of Re/Max Classic Realty: (575) 524-8788. All listing information was provided by Southern New Mexico Multiple Listing Service.